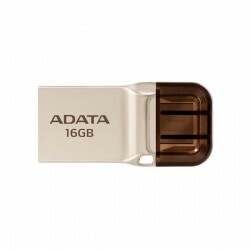 Flash Disk Terdapat 27 produk. 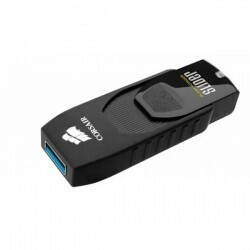 Corsair CMFSL3B-64GB Flash disk Slider 64GB USB 3.0 , USB 3.0, 64 GB, 40G. 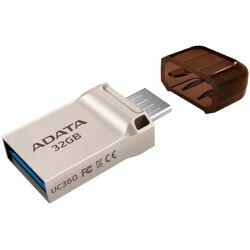 Corsair CMFSL3B-32GB Flash Disk Voyager Slider USB 3.0 32GB USB Drive, USB 3.0, 32 GB, 40G. 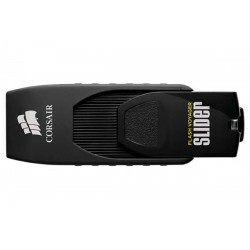 Corsair CMFSL3B-16GB Flash Disk Voyager Slider USB 3.0 32GB USB Drive, USB 3.0, 16 GB, 40G. 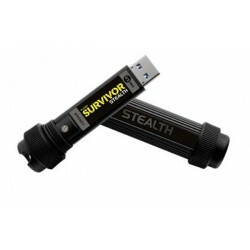 Corsair CMFSS3-16GB Flash Survivor Stealth USB 3.0 16GB USB Flash Drive,USB 3.0, 64 GB, 40G. 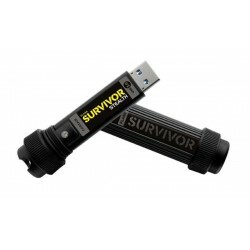 Corsair CMFSS3-32GB Flash Survivor Stealth USB 3.0 32GB USB Flash Drive,USB 3.0, 32 GB, 40G. Corsair CMFVYGT3B-64GB Flash Voyager® GT USB 3.0 64GB Flash Drive, USB 3.0, 64 GB, Write Speed 100 MB/s, Read Speed 240 MB/s. Corsair CMFVY3A-16 Flash Voyager 16GB USB 3.0 Flash Drive, USB 3.0, 16 GB, 25 MB/s, 200 MB/s. 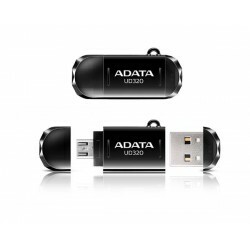 Adata UC360 USB OTG Flash Drive integrates USB 3.1 and microUSB 16GB, USB 3.1 (backward compatible with USB 2.0) and microUSB. 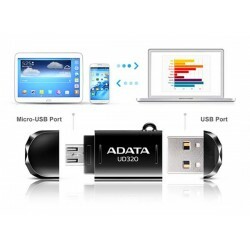 Adata UC360 USB OTG Flash Drive integrates USB 3.1 and microUSB 32GB, Windows XP, Vista, 7, 8, 8.1, 10, Mac OS 10.6, Android 4.1 and Linux Kernel 2.6 or higher, with no device driver needed. 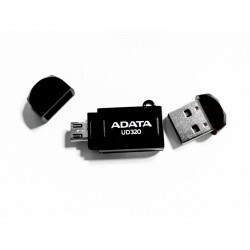 Adata DashDrive Durable UD320 USB Flash Drive 32GB memiliki port USB standar yang bisa terhubung ke slot USB komputer desktop manapun.